Unfortunately, like the saying goes, all good things must come to an end. And in March, Netflix is removing a bunch of movies because nothing good can last forever. I wish we lived in a world where Netflix's online streaming service just had everything, all the time, always, but, sadly, we're not there yet. Thankfully we at least get a heads up when things are on their way out so we can watch our favorites one last time before saying goodbye. 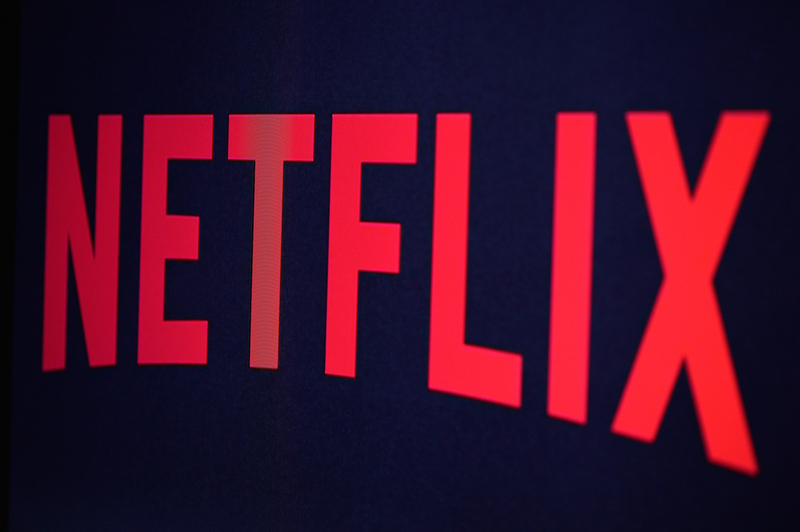 On March 1, Netflix is ditching 36 of their titles to make room for new exciting films. (See, it's not all bad.) But since there are still five days until that day comes, now's your chance to re-watch your favorite, or see something you've new before it's gone for good. The full list of what's leaving on the first of the new month is available here, but I've taken the time to sift through it and make some recommendations if you're feeling lost. These are the 12 movies you have to see before they leave Netflix on March 1. Good thing it's freezing outside, because now you have a great indoor activity to keep you occupied during this terrible winter. The ultimate underdog story about the Jamaican bobsled team. Plus watching it will help make up for the fact there there are no Olympics this year. Sadface. The sequel was just released on DVD last week, so before you watch that, you have to watch where it all started. Even if you've seen this movie 100 times, it's never not good. The Jane Austen classic stars a young Gwyneth Paltrow pre-GOOP and pre-Chris Martin. You know you want to see that. This may be one of Lindsay Lohan's best films. Nothing captures teenage angst quite like this. Ah, nostalgia. The movie based on the documentary tells the coming of age story of a group of innovative skateboarders. Starring the likes of Emile Hirsch and Heath Ledger, it's kind of an offbeat film, but packs an emotional punch. Robert Redford's directorial debut stars Donald Sutherland and Mary Tyler Moore in this movie about a family tries to recover from loss. It's a painfully real movie, but the performances are fantastic. It won four Academy Awards, including Best Picture, in 1981. The John Hughes film is a 1980s staple. If you've never seen it, watch it now. If you've already seen it, watch it again. You can't go wrong with young Molly Ringwald, Jon Cryer, and Andrew McCarthy. Ignore what Rotten Tomatoes says about this film because it's awesome. Directed by Mel Brooks and starring The Princess Bride's Cary Elwes, it's a musical about Sherwood Forest and everyone's favorite thief Robin Hood. Not to be confused with the television series of the same name. The movie came five years later and attempted to correct some of the craziness of the short-lived series. The movie is just as dorky, but hey, it's your childhood, right? No judgement if you watch this one before it expires. I sure plan to. This is your last chance to get scared by this horror film. Bustle's Alicia Lutes put this one on her "Netflix releases to watch immediately" list back when it was first added, calling it "the faux-found footage fearmonger that started it all." This 1967 film landed seven Oscar nominations and won for Best Director. Starring Dustin Hoffman, it tells the tale of a college graduate having an affair with an older woman. She's the original Mrs. Robinson, and the classic film is worth a watch before March 1, for sure.